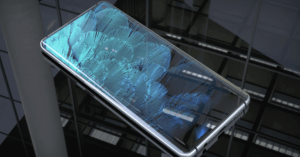 The latest OPPO A1 Realme A1 teaser is hinting more details about the budget successor of the sub-brand! This includes a 48MP camera, 4000mAh battery, and 6GB RAM. Check it out! 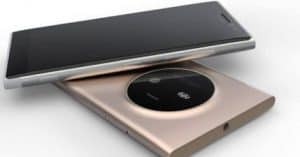 According to our legit sources, the company representative confirmed an already released smartphone with more storage. 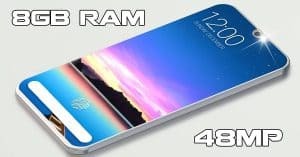 Hopefully, there would be the Realme C1 with 32GB or 64GB of inbuilt storage. 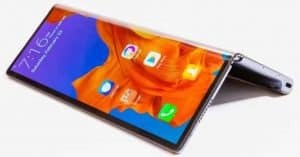 In another case, we might also get introduced to a Realme 2 with 128GB of onboard memory. 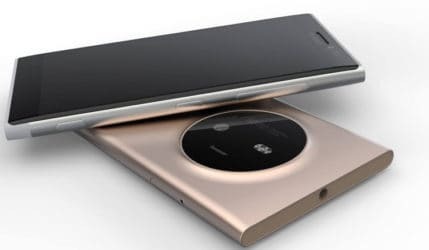 Previously, the company has launched its Realme U1 selfie-centric phone with 25MP selfie snapper in India. Moreover, the news is yet to end. 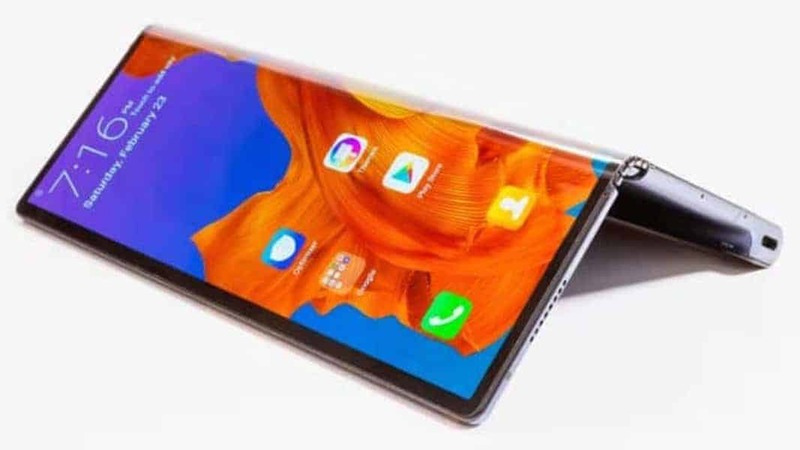 As far as we learned, Realme is announcing a new phone in India focusing “all about entertainment.” According to the teaser on Flipkart, the device would be an advanced option for ones into movies or photos. 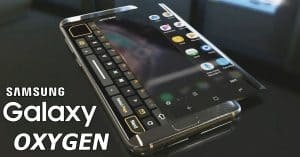 Unfortunately, there is no official marketing name of the upcoming mystery device. 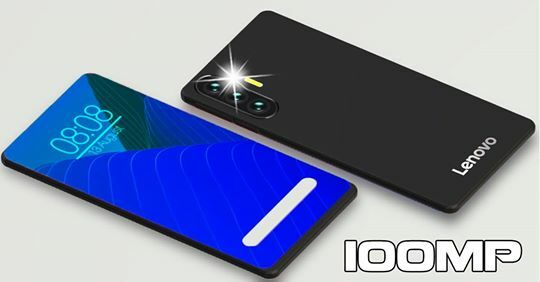 Hopefully, chances are the device is either Realme 3 or Realme A1 that arriving soon. 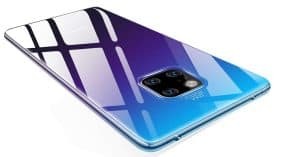 As we witnessed, the most intriguing feature is the pictured wide notch instead of the waterdrop cutout on Realme 2 Pro or Realme U1. 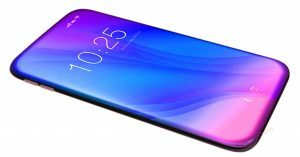 Regarding OPPO Realme A1 specs, the handset should sport a 6.3” AMOLED screen with Full HD+ resolutions. 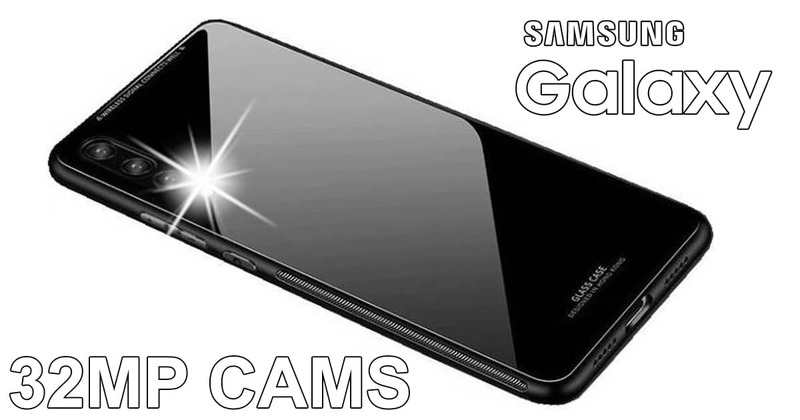 In details, the screen improvement would allow the better movie-watching and gaming experience. 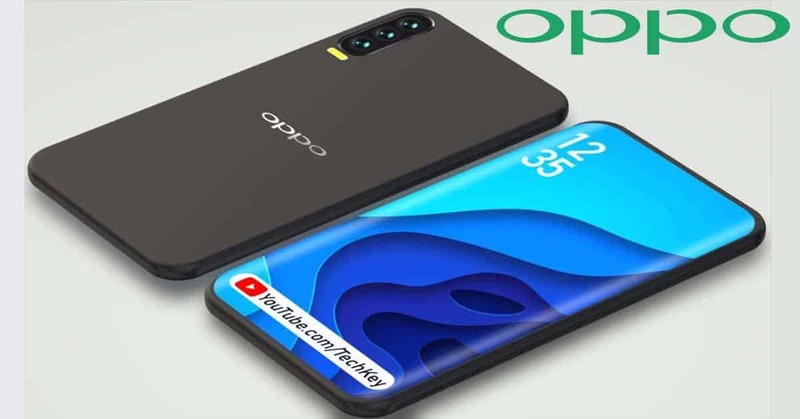 If the case is real, OPPO Realme A1 camera should stand for 13MP resolution. 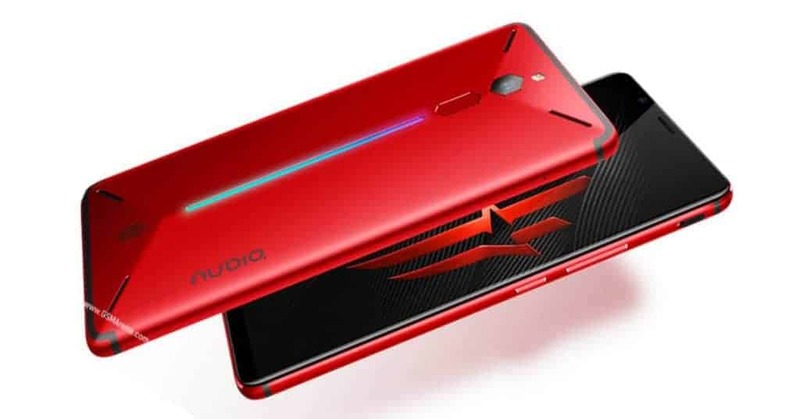 Meanwhile, other suggestions mention a 48MP snapper on the future Realme 3. 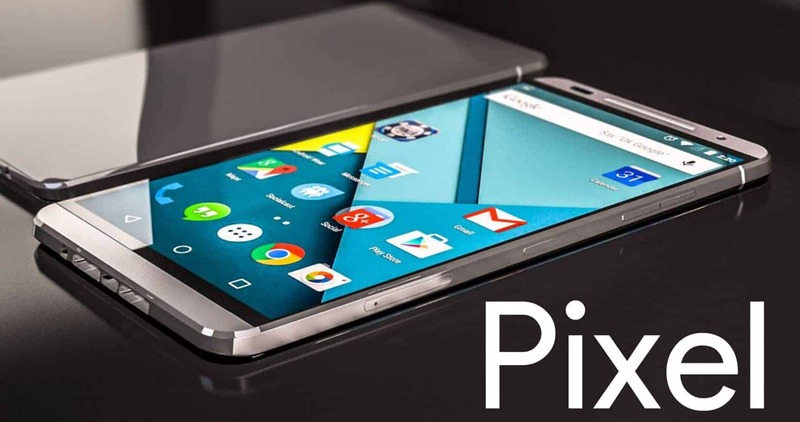 The processing chip should be the Helio P60 or Snapdragon 600-series as an adequate performance. 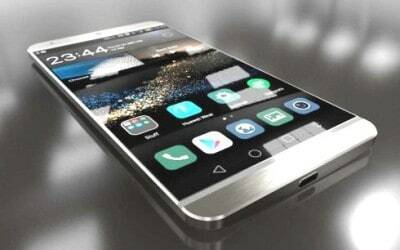 Besides, there would be ample storage for storing music and videos, around 4GB/6GB RAM and 128GB ROM. Also, the memory is expandable to 256GB. Meanwhile, the handset ships with a 4000mAh battery and Android Oreo 8.1. As expected, the OPPO Realme A1 price should be around ₹10,000 as a budget smartphone, which is positioned below the Realme U1. 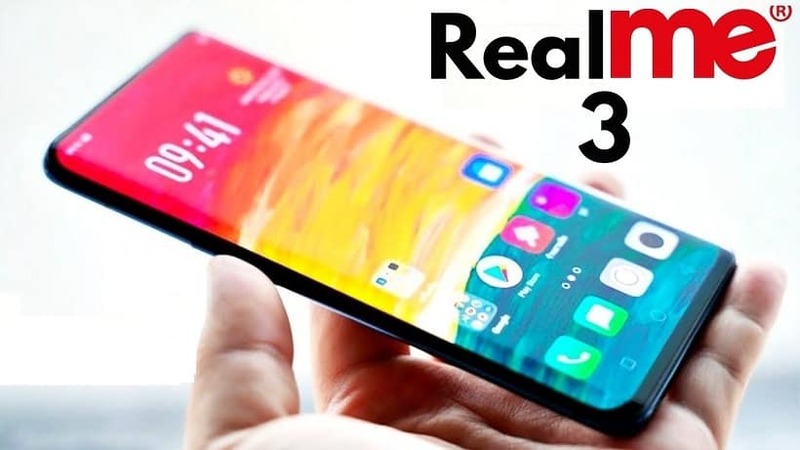 Also, Realme has confirmed that the Realme 3 (and/or A1) should be arriving in India in Q1 of 2019. 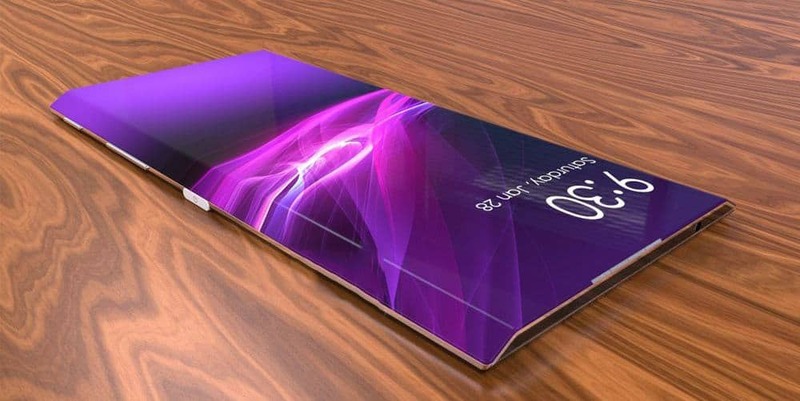 What do you think about the next step of the OPPO company? Tell us below!